I’ve talked about how maxi dresses can be for all heights and now it’s time to talk about the different ways you can wear a maxi dress. If you thought all you could do with one was slip it on and add a pair of cute shoes…am I about to surprise you. 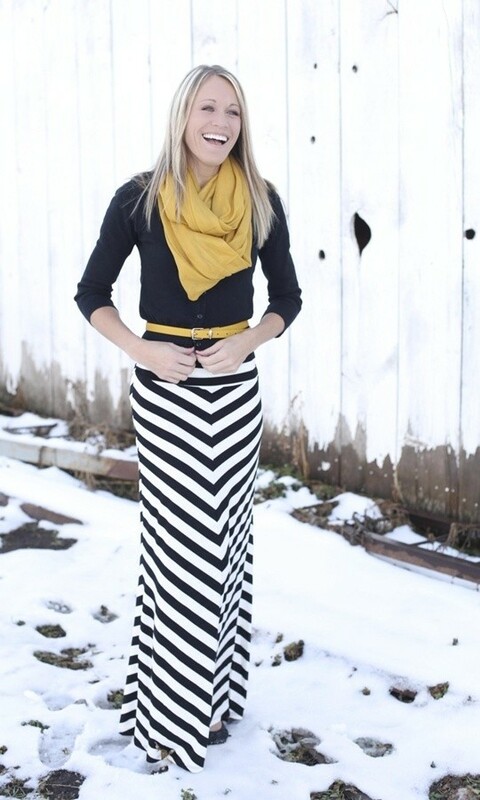 There are so many things you can do with a maxi dress to change up the look. This is the one I currently own. The material is very high quality and so comfortable I could sleep in it. (Not that I would, but oh I could.) In another feature, I’ll post a picture of me in it. The sparkly jewels on the pocket make it feel dressy enough for dinner out with my husband. When I showed my daughter, that’s the first thing she said she loved about it. Me too! This green and white striped halter neck maxi dress is absolutely adorable. The black ribbon detail really adds a nice touch to this dress. This dress is perfect for every day wear. You can wear it to the store, out to dinner, running errands. Imagine how amazing you would feel in this dress running errands, rather than a pair of blue jean shorts. There’s nothing wrong with blue jean shorts, but there are days when a dress is in order. Don’t you think? Three words come to mind when I look at this dress: Hot, hot, hot! Wouldn’t you agree? It’s made with 100% washed silk, which I can’t even imagine how that feels next to your skin! And then add a thigh high slit. Like I said – HOT. It also comes in red and yellow. This is one I know my hubby would like to see me in. Heck, this is one I would like to see myself in! Phew. Now, about that discount. I have a promotional code for you that will give you 10% off your purchase for the next month. Use the code SPRING13 at checkout. The coupon can not be used in conjunction with any other promotions. 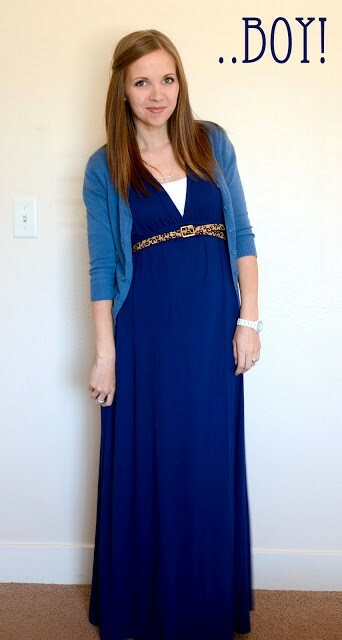 See all of the ways you can change the look of one simple maxi dress? You can also layer it with a shirt over the dress. Just make sure it’s fitted on the bottom so it doesn’t hang like a tent. Disclosure: MomFabulous received product for this write up. No other compensation was received. All opinions are 100% my own. I only help promote and write about products that I truly love and would purchase myself.